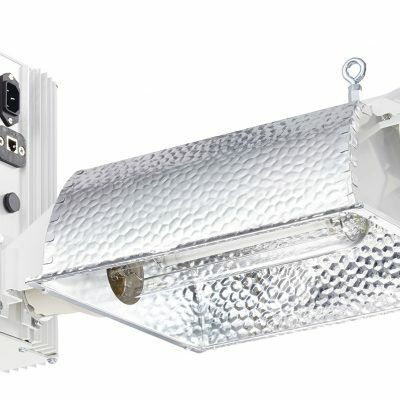 Gavita horticultural High Pressure Sodium (HPS) lamp with high output and extreme long light maintenance. Change once a year for best results. Light maintenance 5000 hrs: >96%. Color temperature is 2100? K and the lamp base is K12 x 30s. 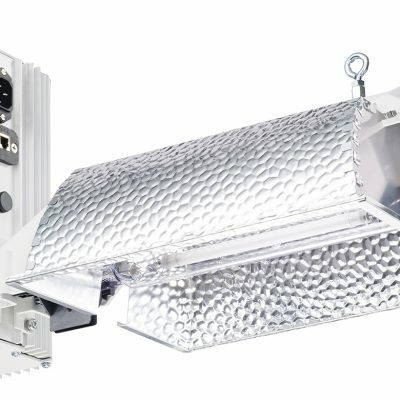 Suitable for High Frequency Gavita ballasts. 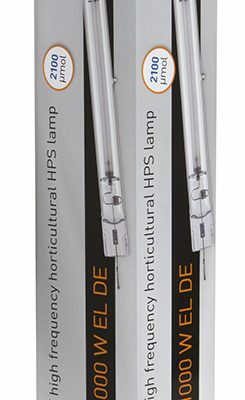 The jacket of this double ended lamp is made from quartz glass. Do not handle with bare hands. Oil from your hands can damage the lamp.